I was sick so much as a child that my mom did absolutely EVERYTHING she could to mitigate the constant illnesses. At our most extreme removal of dairy, my mom wouldn’t even allow it on our breakfast cereal. 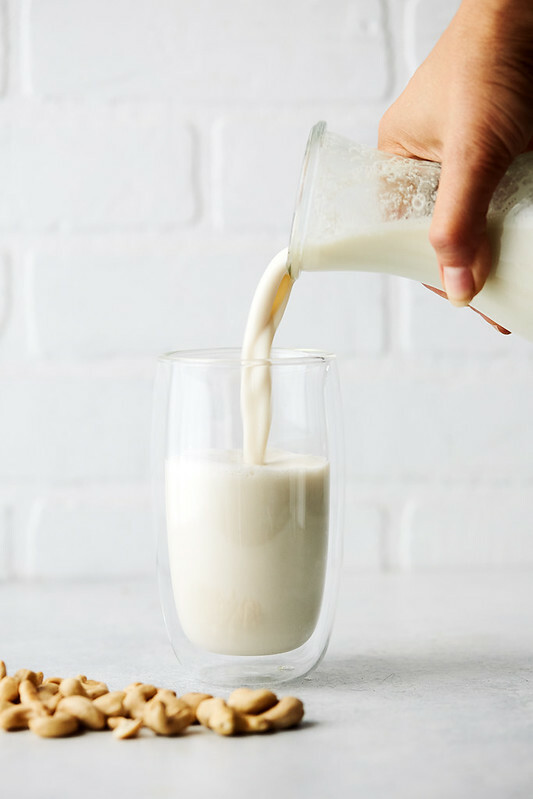 In the early 80s, almond milk wasn’t exactly a thing you could run out and buy and if there were store-bought non-dairy milks available, something tells me they were far outside of our limited grocery budget. So we just mostly avoided it. Though, I do recall a few years where we had cereal with apple juice, instead of milk (hey, don’t knock it until you try it. Honey nut cheerios with apple juice, is weirdly tasty). All that said, I’ve always remained on the path of avoiding milk. 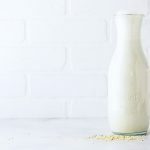 Almond milk was the first homemade nut milk I tried and I was floored at how easy it was to make, but I would still find myself being lazy about doing it, because I hated the nut milk bag, the straining and the cleanup. Cashew milk is by far my favorite nut milk, these days. Beyond not needing to strain it, it’s so much creamier and it has a more mild flavor. 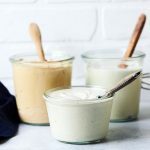 Cashews, once soaked, become extremely soft and blendable, resulting in a creamy, rich treat – which is why I use them for homemade cashew cream, in cheesecakes and more. They are so totally versatile. All that said, you can certainly strain your homemade cashew milk for an even smoother milk, but honestly, I never bother. 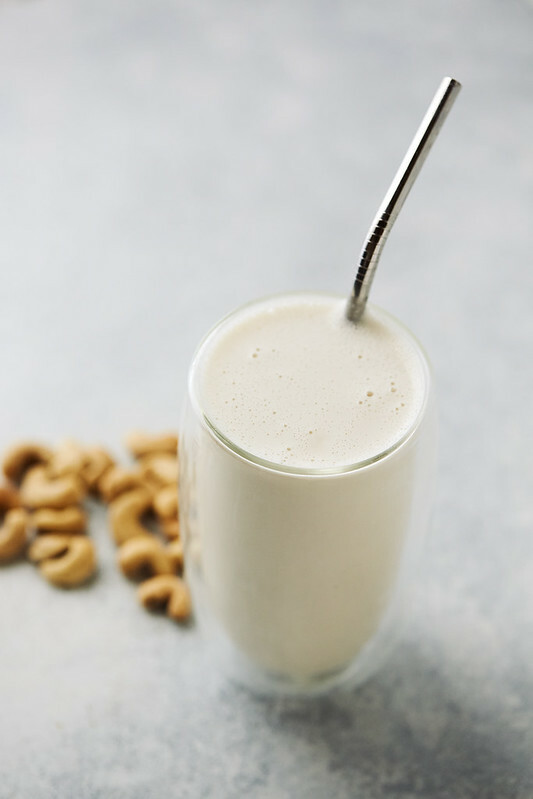 As with most other nut milks, you definitely want to soak your cashews, a minimum of around 4 hours up to overnight. This helps to soften them for blending, but it also breaks them down for easier digestion. You can read more about that here and grab a handy chart for easy soak times for most common nuts. If you have a milk frother, froth it, baby!! I can always get my homemade unstrained cashew milk to froth up amazingly, better than ANY store bought nut milk or creamer. It’s such a treat. 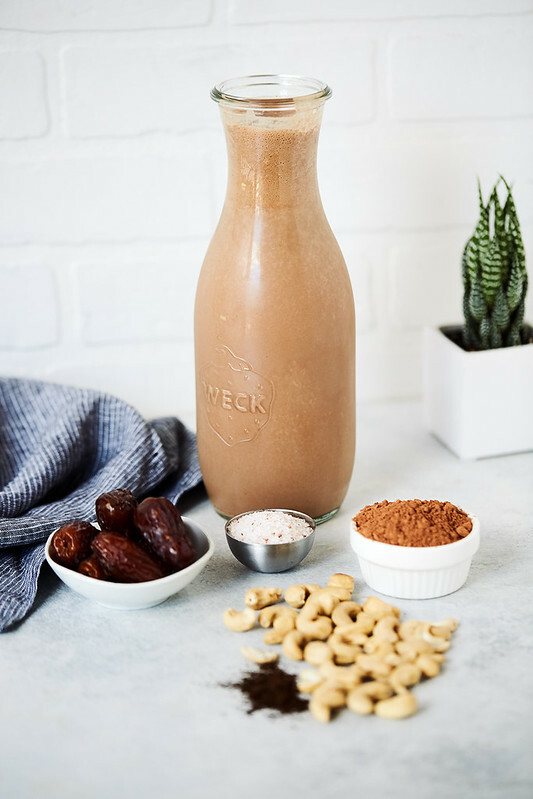 To make a delicious Chocolate Cashew Milk simply add in approximately 1/4 cup of raw cacao (or cocoa powder) along with a sweetener of your choice to the base cashew milk recipe. I find a few soft pitted dates to be a really nice compliment to the chocolate, it adds a little thickness and I love that it’s a more natural sweetener than you’d ever find in store-bought chocolate milks. 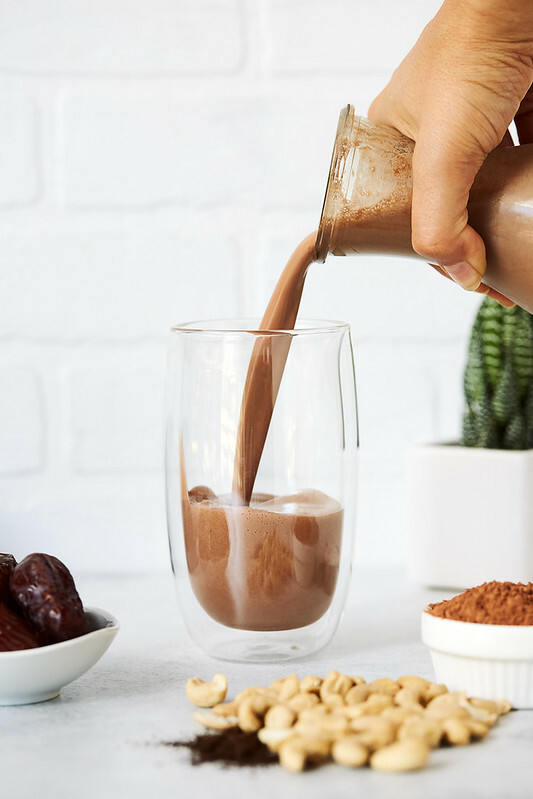 Whether in your high speed blender that will heat liquids or on the stove top, heat your chocolate cashew milk to make a super simple, rich creamy hot chocolate. 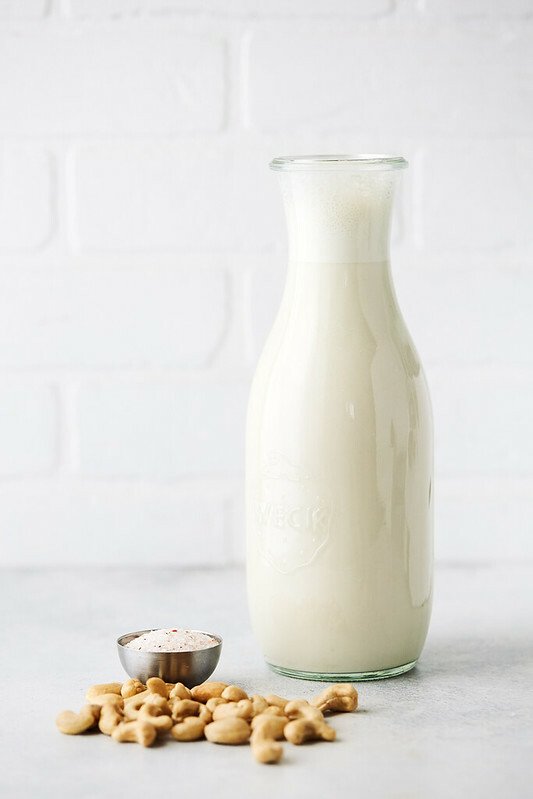 Add vanilla bean powder or fresh vanilla bean for a tasty flecked vanilla milk. Cinnamon and nutmeg with maple syrup for a spiced cashew milk. Cardamom is also really delicious. Try a little ground turmeric for a tasty golden milk variation, sweeten with dates or maple, maybe add a little ginger. Instant espresso for a tasty creamy coffee beverage. Mint extract or fresh mint and chocolate together are amazing. Matcha with a little coconut butter or fresh coconut is so tasty. Share any fun flavor variations you have, below in the comments. Fresh berries make a fun and colorful cashew milk, blueberries with vanilla bean is great, also really strawberries, etc. 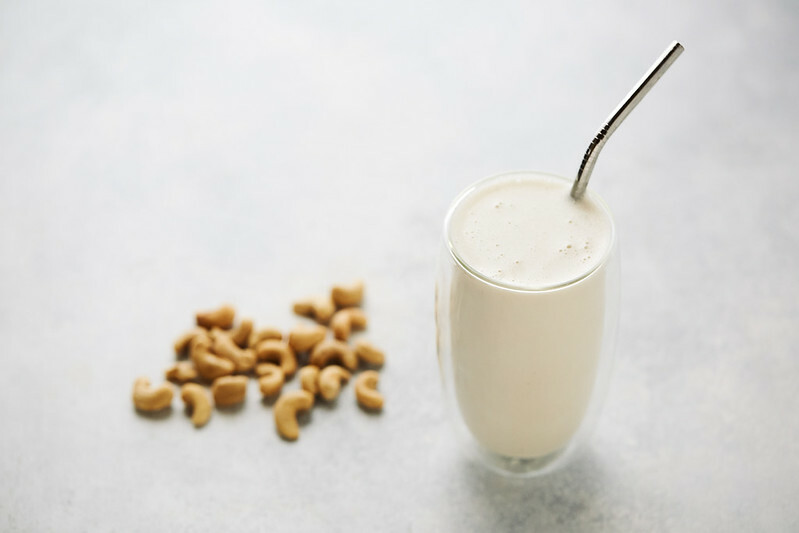 Cashew milk is great in Smarter Smoothies, in lattes, coffees and other drinks, you can add it to sauces and soups to make them creamy and rich, drink it on it’s own, enjoy over homemade granola and so on. 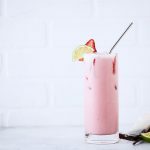 All you need is a good blender! That’s it. I recommend a high speed blender for the very best results for super creamy cashew milk. Vitamix is my preferred high speed blender. 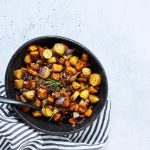 Using this link, you, the Tasty Yummies community receives $20 off of your first purchase of an Ascent Series product (pictured above) plus FREE SHIPPING. 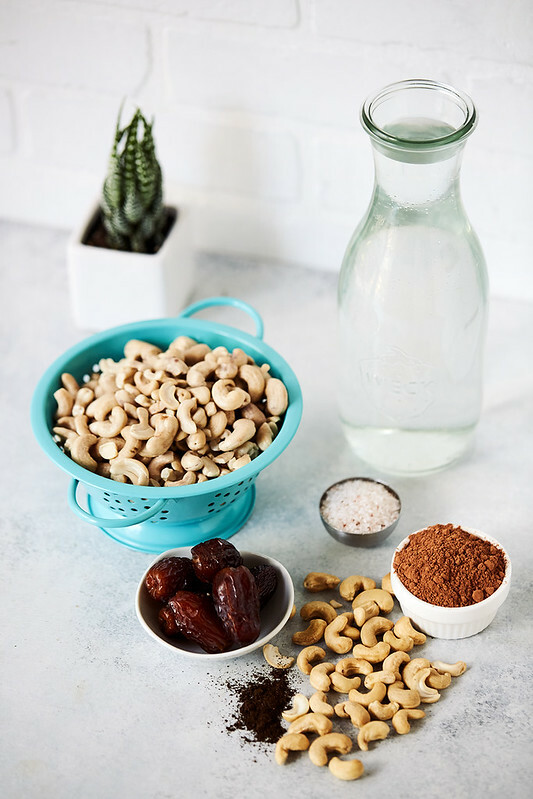 Soak your raw cashews at least 4 hours. Drain the water they soaked in, give them a rinse. 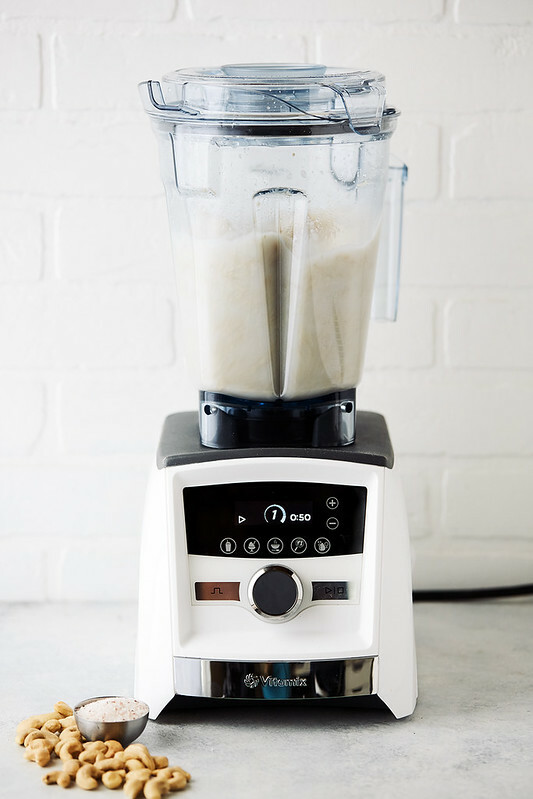 Add all of your ingredients to a high speed blender. 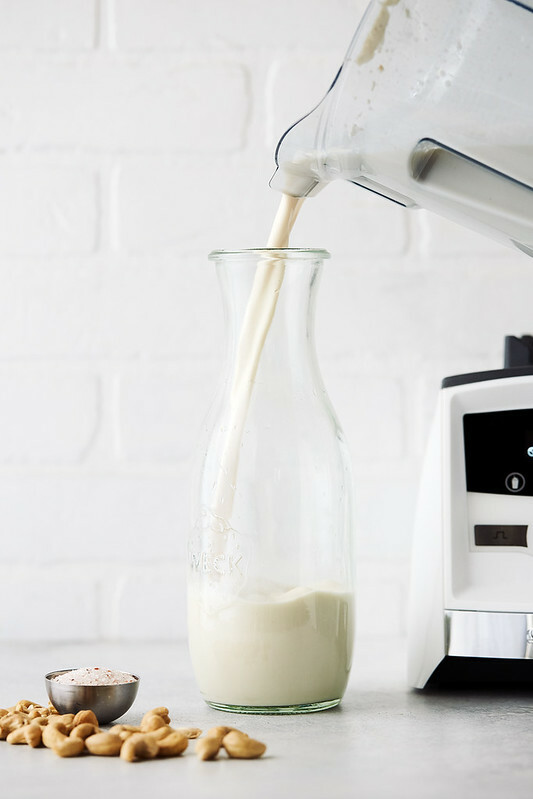 Blend a minute or two until super smooth and creamy and frothy. No need to strain. Enjoy immediately or refrigerate in an airtight container for up to 5 days. This yields a milk that is around 2% - whole milk creaminess. 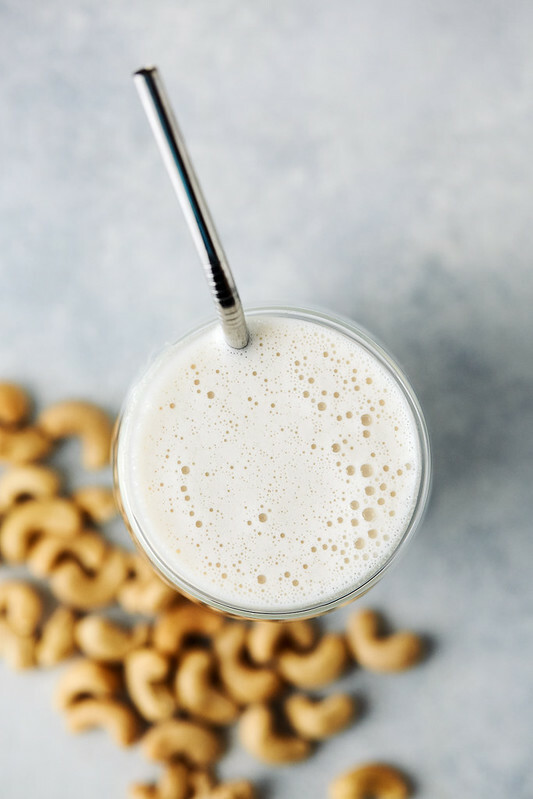 More water will make a thinner cashew milk, less water, thicker. With less water you can actually make a creamer for coffee.